“I was really shocked,” said Bob Diachenko, head of communications and security researcher at Kromtech Security, in a Skype call with Kotaku. What shocked him most was how easy it is to launder money through free-to-play mobile games. “This process should be much more complicated than it is now,” he said. All Apple requires to create an Apple ID, which players can use to play Clash of Clans, is an e-mail address, a password, a date of birth and a handful of security questions. According to Diachenko’s team, criminals automated the Apple account-creation process. Neither Clash of Clans publisher Supercell nor Marvel Contest of Champions publisher Kabam returned requests for comment. Kromtech’s investigation started with a popular database-building software called MongoDB. For years, poor configurations allowed hackers to connect to and collect data from tens of thousands of MongoDB databases. 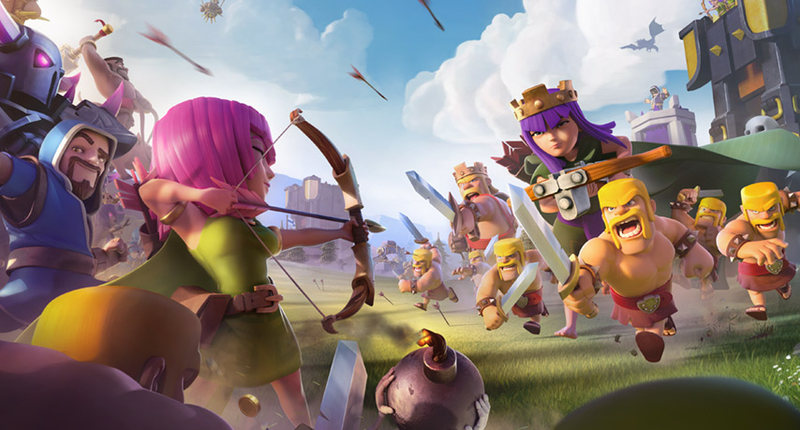 Analyzing samples from one database, Kromtech happened upon these Clash of Clans criminals, who stored over a hundred thousands credit cards there. Those numbers, Diachenko presumed, were mined from other data breaches.